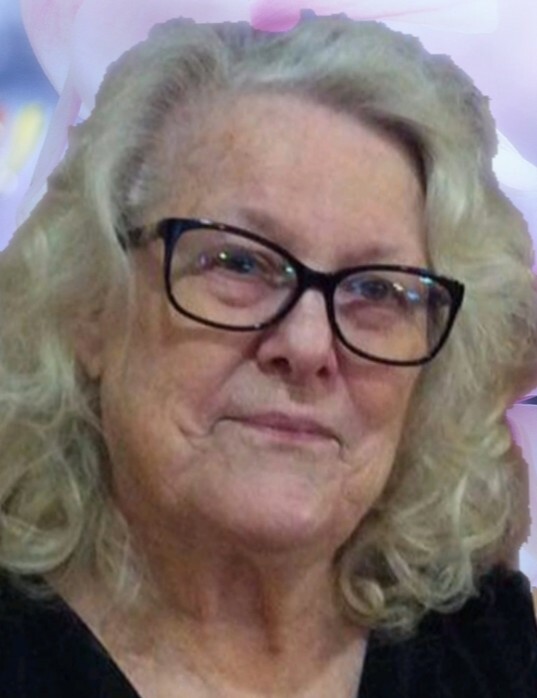 Veda Dale (Kirkes) Jennings, 74, was born August 21, 1944, in Carlsbad, NM and passed away Saturday, April 6, 2019, at home surrounded by her family. She is proceeded in death by her parents Forrest and Jewel Kirkes, her sister Alice Faye Kirkes, and her grandson Kyle Mayrhofen. She is survived by her husband Ralph Jennings, daughter Vicki Duran and husband Juan Duran, son Craig Ward and wife Kathi, son Robert Ward and wife Peggy. She has 8 grandchildren and 10 great grandchildren. She has three living brothers, Don Kirkes and wife Margaret, Trent Kirkes and wife Sherlene, and Glen Kirkes and wife Jerri, and one living sister Lois Brookover and husband Dean. a CASA volunteer. She also worked at Lakeview Christian home in the beauty salon. She had to opportunity to travel to various places where her husband was station and visited many states on the east coast and was a dedicated submariner’s navy wife. Then coming back home and settled here in Carlsbad. She love life and her family and will be sorely missed.